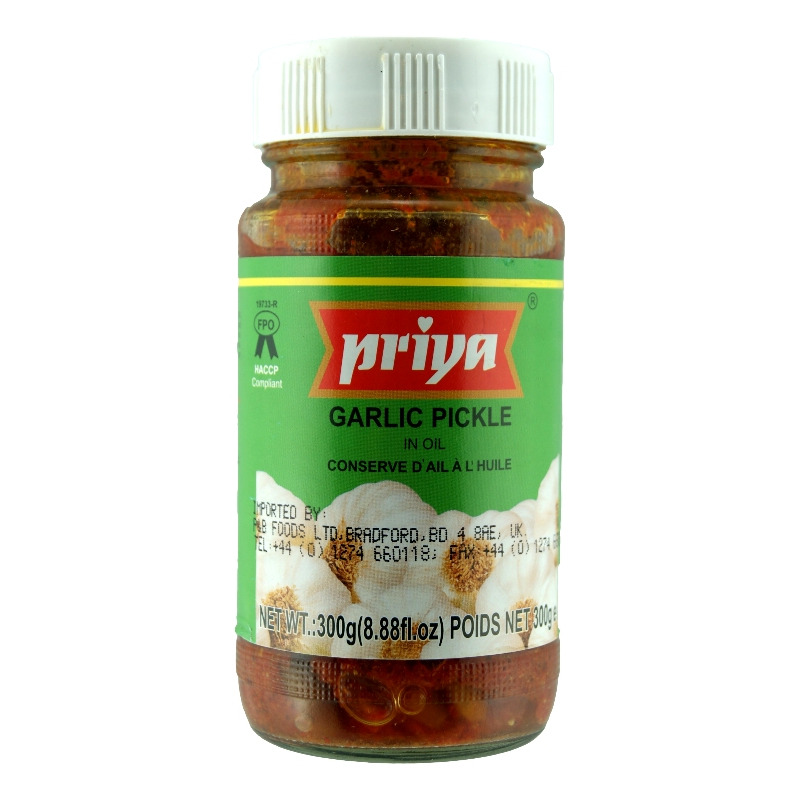 Priya’s Garlic pickle (Lasun or Lasoon ka achaar as it is called in Hindi) contains garlic, pickled with aromatic spices that combine to give it a delightful flavor. 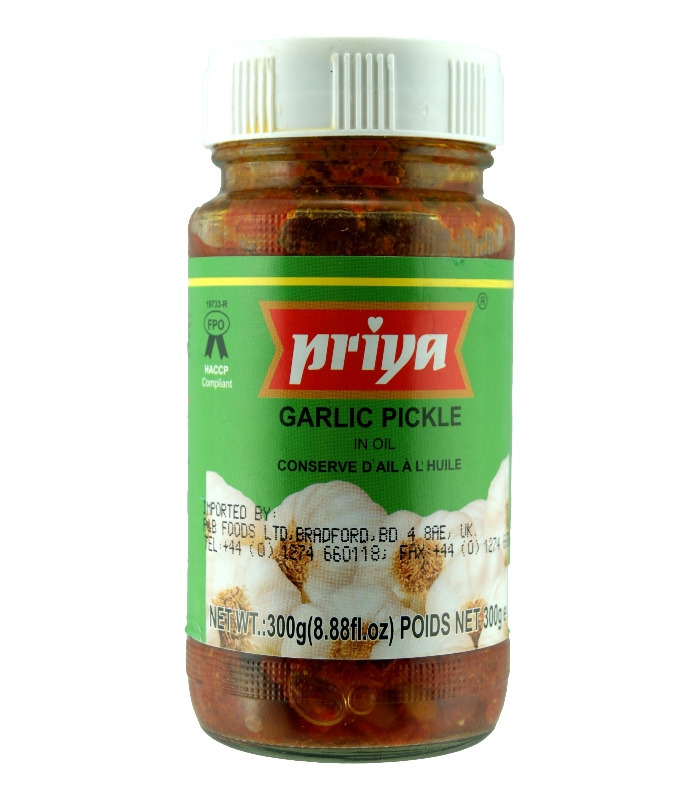 It is a great accompaniment with any dish, adding relish and spice to the meal. It goes well with Indian flatbreads and rice. 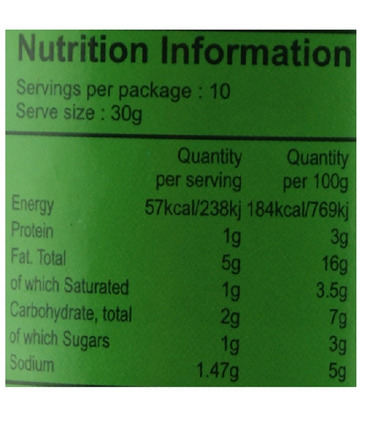 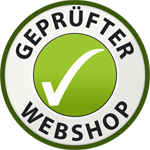 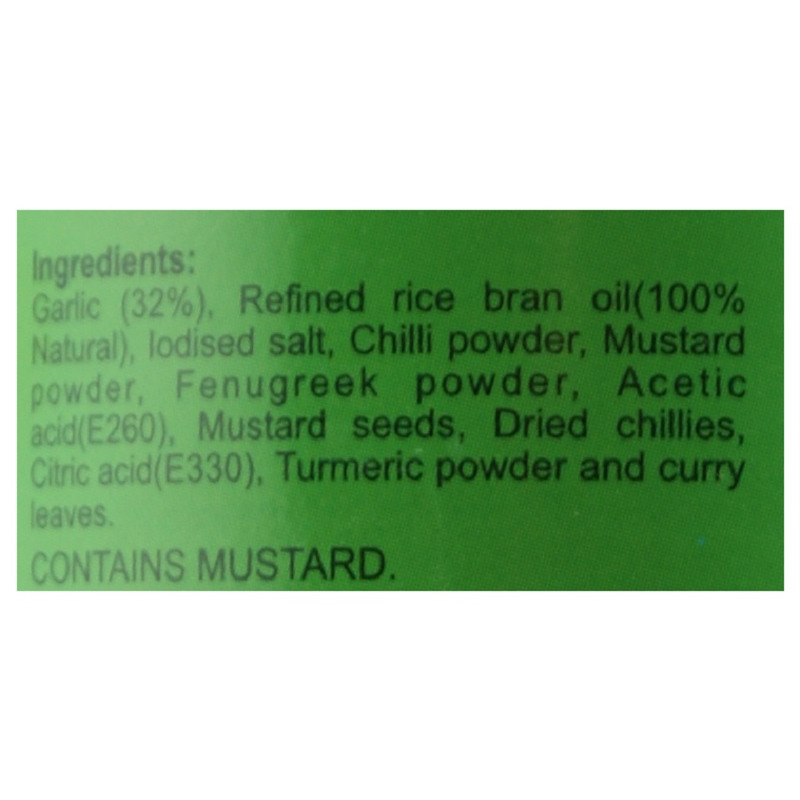 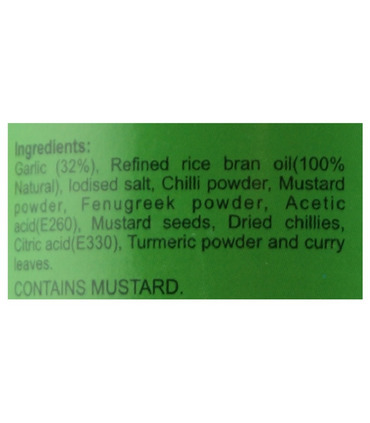 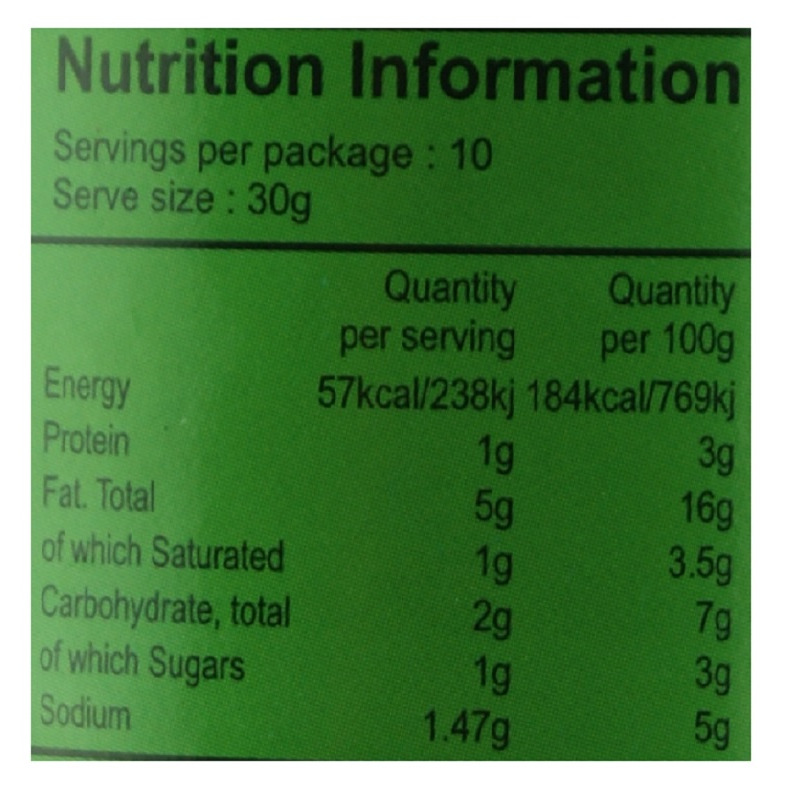 Garlic, Edible Vegetable Oil, Salt, Chilli Powder, Mustard Powder, Synthetic Vinegar, Citric Acid and Other Spices.